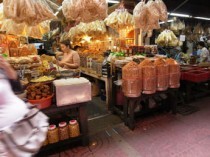 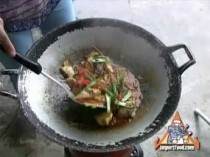 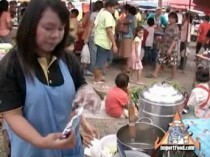 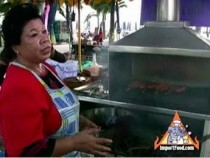 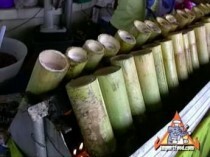 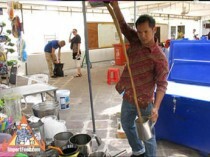 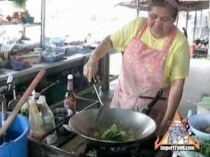 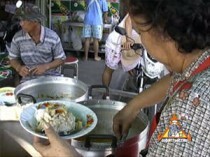 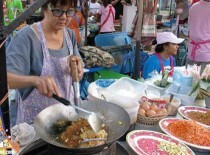 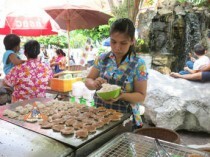 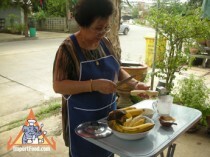 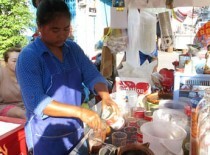 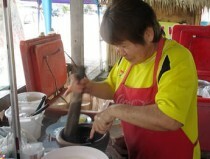 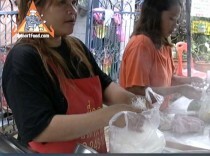 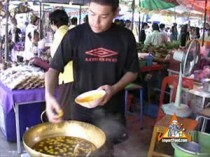 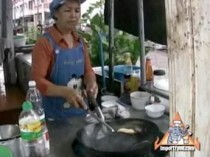 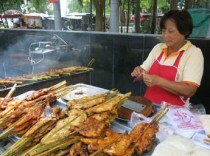 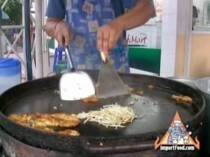 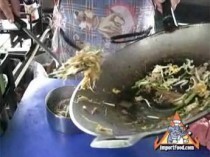 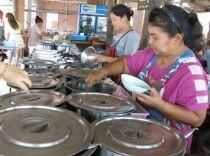 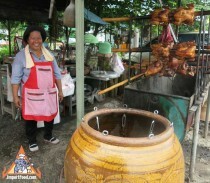 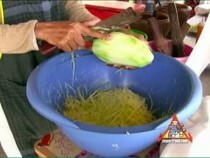 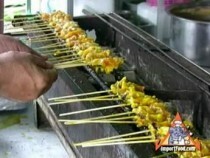 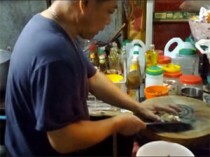 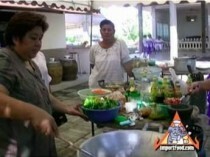 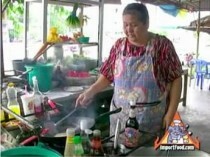 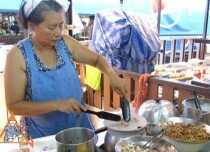 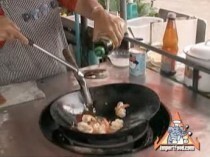 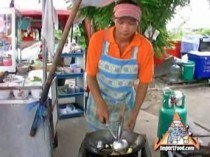 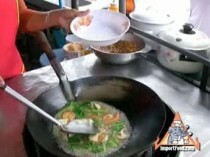 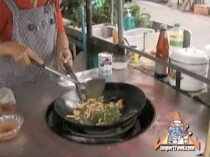 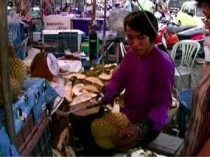 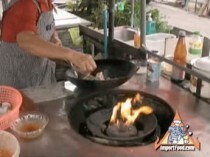 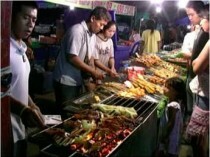 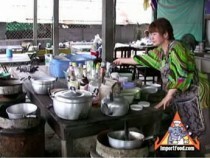 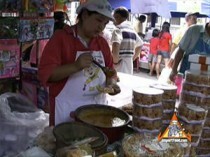 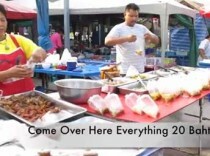 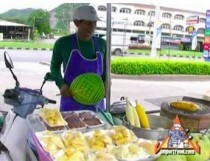 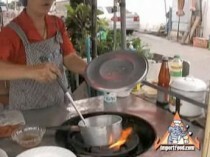 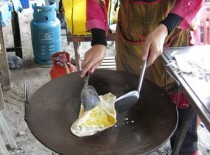 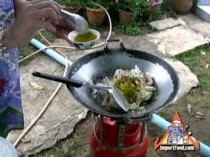 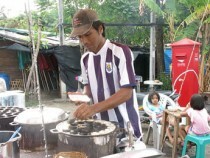 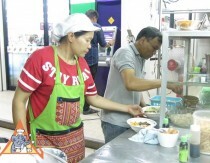 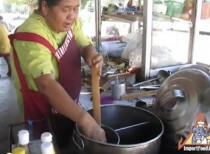 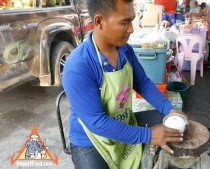 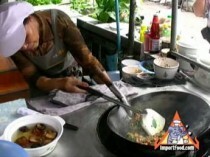 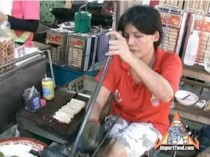 Enjoy watching the treasured Thai street vendor in action. 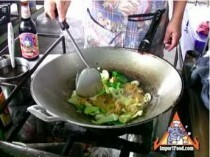 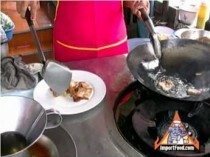 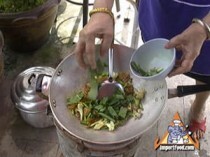 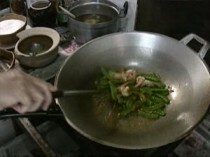 There's no better way to learn how to cook Thai food. 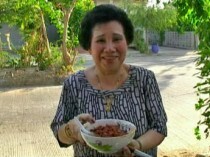 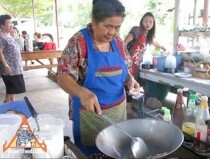 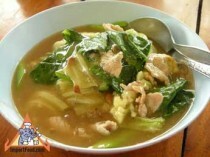 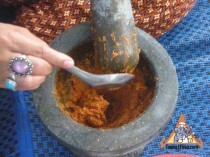 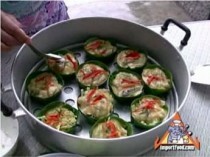 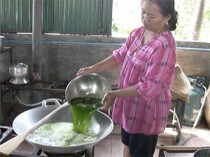 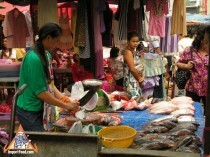 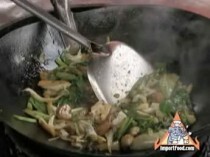 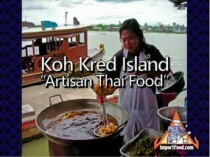 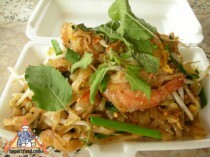 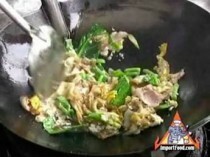 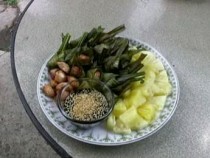 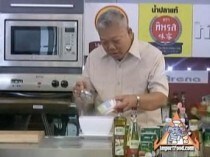 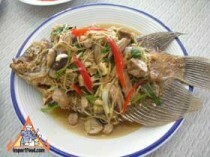 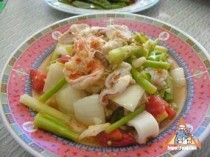 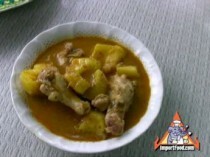 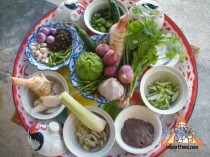 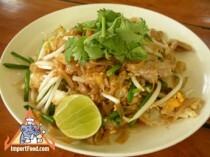 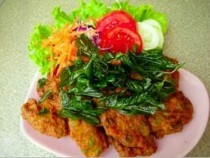 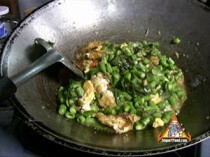 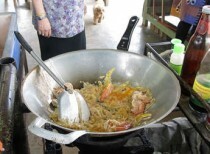 Also see our online Thai Recipes. 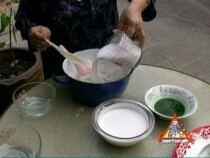 These videos organized in order of publication date, oldest first.